Mental health education will now be part of students' health curriculum, thanks to this new Virginia bill. Those behind the bill have personal connections. As of Sunday, July 1, Virginia and New York are now the first states to require mental health education in schools. The law says Health and P.E. 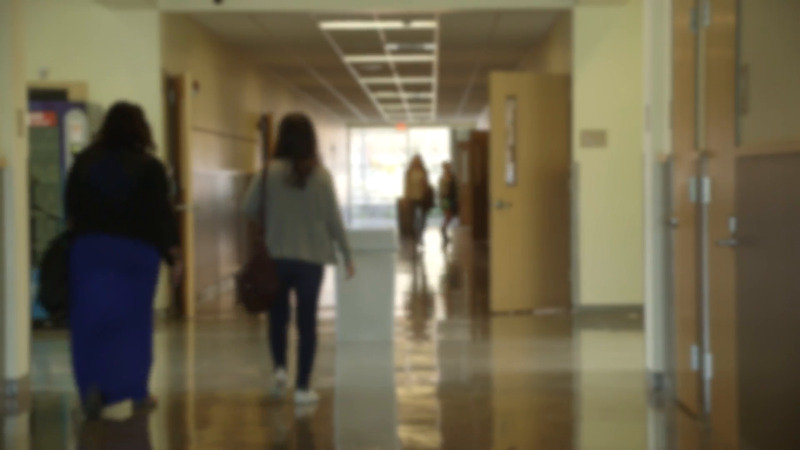 classes will start teaching about mental health for students in 9th and 10th grades. While the bill came to fruition in a room of legislators at the Virginia General Assembly, it didn't start there. It started with three high school students and was born in an auditorium at Monticello High School. Last November, Virginia State Senator Creigh Deeds visited Monticello High School in Albermarle County, where he listened to high schoolers give a presentation. High school seniors Lucas Johnson, Alex Moreno, and Choetsow Tenzin delivered a well-researched argument about the need for more mental health resources in county schools, and the impact these resources can have on teenage lives. The presentation inspired Senator Deeds to sponsor the bill. Sen. Deeds consulted the students throughout the process, even inviting them to work on the bill directly. Sen. Deeds also has a personal connection with this issue. His son, Gus Deeds, struggled with mental health issues before committing suicide in 2013. As a result, Sen. Deeds has served as a strong advocate for mental health advocacy in state legislature. It's personal for the students, too. 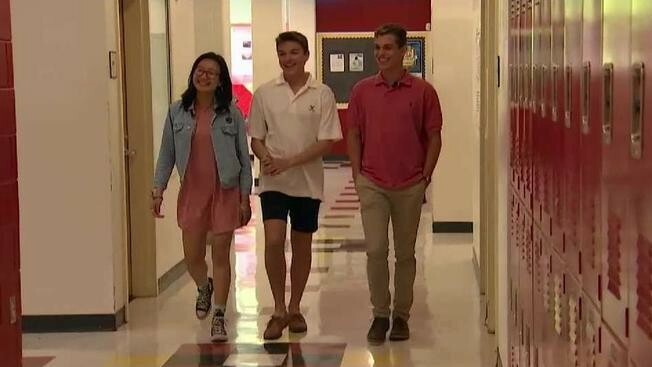 Johnson, Tenzin, and Moreno, who met at a summer leadership program in 2017, said they felt moved to do something after personally witnessing the way their peers are struggling. One has to wonder if it's surreal to be 17 and crafting policy. Johnson says it absolutely is. The bill was passed in April, and took effect July 1. Students will likely see its impact this coming year. Virginia is ranked 40th among the states in mental health, and 42nd when it comes to mental health access. This makes the state's mental health resources and infrastructure among the lowest in the country. "[It's the] first step in a long journey," Tenzin said. It's certainly a good place to start. What do you think about teaching mental health education in schools? Would that have changed your high school experience? Let us know what you think in the comments. Here are three covered bridges to visit in Virginia!